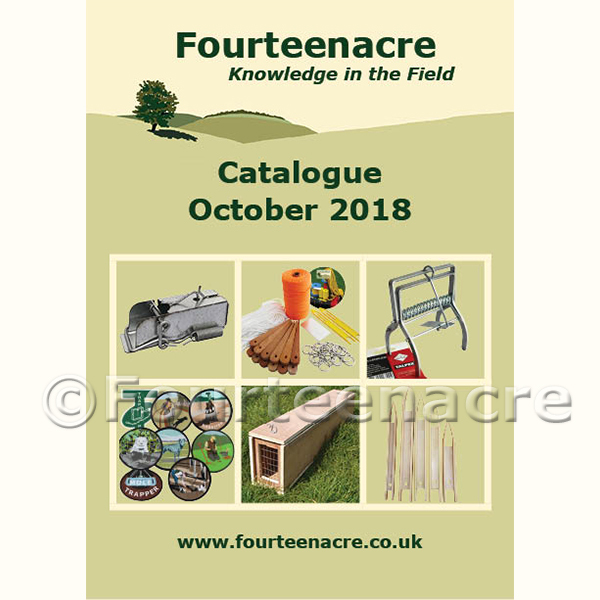 If you’d like to keep details of our products and prices to hand, why not download our latest catalogue. We have so many products now that we’ve had to produce a booklet. You can still download it but be patient as it’s 4mb and may take a while to download. If you need a printed copy order one free here. Don’t forget to include your address.